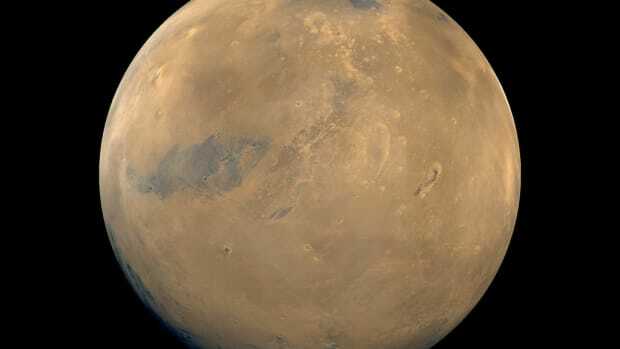 Mars: Our red, dusty, cold desert neighbor. Right? Not so fast. 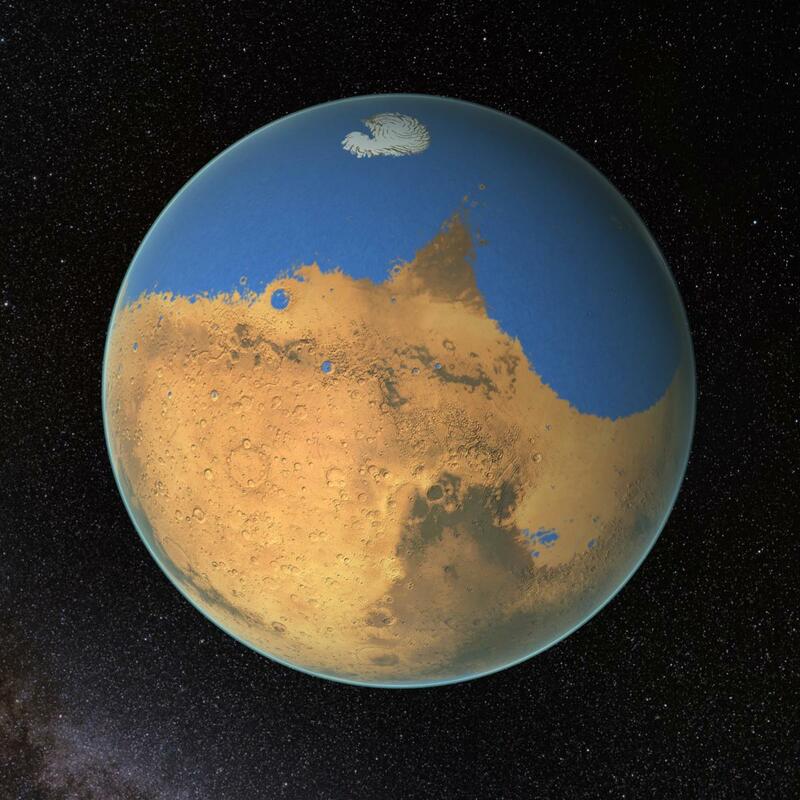 A new study conducted by NASA reveals that, in its infancy, Mars was likely a wet, warm planet with an ocean larger than the Arctic. 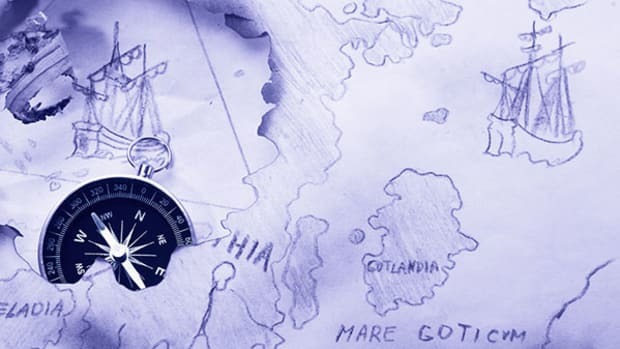 It would have spread over a fifth of its surface and been a mile deep at spots; proportionally, it occupied the same space as the Atlantic does on Earth. Redistributed, that’s enough water to cover all of Mars with a 450-foot layer of liquid. While this occurred 4.5-3.5 billion years ago, the ocean, scientists suspect, hung around for nearly one billion years—the first billion years of Mars&apos; existence. 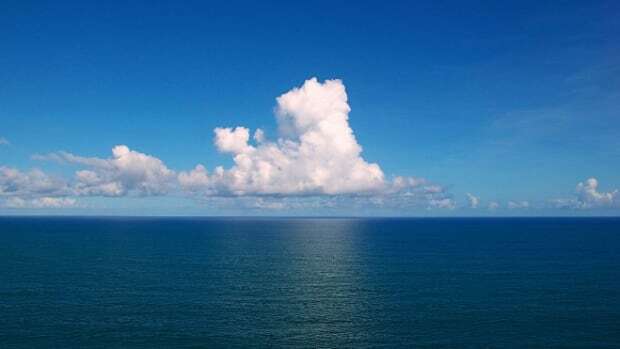 The ocean, which the scientists believe formed in the planet&apos;s flat northern plains region, would have been made up of two forms of water: H2O and deuterium protium oxide, or HDO, which is a slightly heavier version of water. “It looks exactly like water—you’d hardly be able to tell the difference,” says Dr. Geronimo Villanueva, a scientist at NASA’s Goddard Space Flight Center and co-author on the paper. It’s this heavier form of water that allowed NASA scientists to come to make this remarkable discovery. It gets pretty tricky, but the short of it is that by utilizing three of the world’s most powerful infra-red telescopes—NASA’s Infrared Telescope Facility and the Keck II telescope, both in Hawaii, and the ESO’s Very Large Telescope in Chile—they observed the behavior of HDO molecules over various seasons and were able to deduce how much of it is trapped on Mars. While the planet’s thin atmosphere, lower gravity, and absence of a magnetic field allows H20 to evaporate and escape into space, the heavier HDO remains stuck. 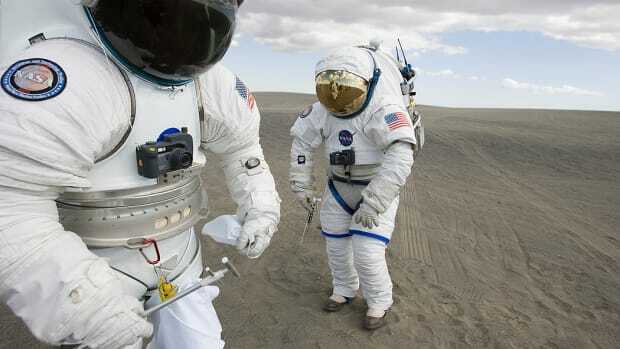 Once they calculated how much HDO is on Mars—in the form of its two ice caps and the molecules in the air—they were able to infer how much water must have, at one point, been on the surface. And that amount: enough to cover at least 20 percent of Mars. 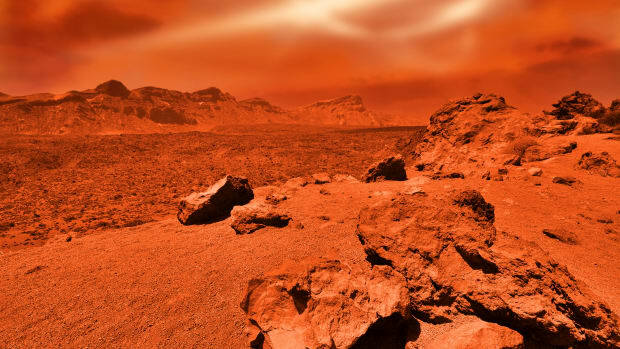 Their results were validated by the rover Curiosity, which conducted a similar study of ancient Martian rocks and found equivalent measurements, according to Villanueva. Now, we all know water means life, and an ocean of water hanging around for one billion years could mean lots of life. But, as is the obligation of a responsible scientist, Villanueva prefers to not make any rash conclusions. While this discovery is groundbreaking, Villanueva and his colleagues are not satisfied. Next year, they’ll launch a mission to Mars and deploy satellites that are designed to specifically measure how molecules are escaping the atmosphere. Villanueva says he hopes this will allow them to paint a picture so clear that they could start breaking down this ancient ocean into kilometers.